Musica Maestro! 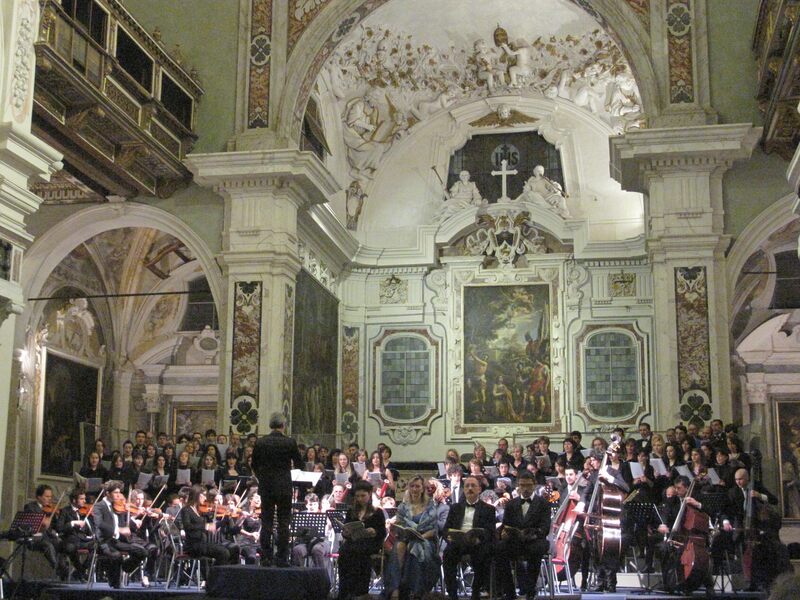 Opera concerts in Tuscany! Opera lirica! Opera is big in northern Italy, where Giuseppe Verdi lived and worked. The Verona Opera Festival is one of the most known opera festivals in Italy. But also in Tuscany, where another great Italian composer, Giacomo Puccini lived. Specially in Lucca, where Puccini was born, it is possible to listen to opera almost every evening in one of the local churches. In summer time there is organised Puccini Opera Festival by Torre del Lago Puccini; 25th-30th.August 2014. Andrea Bocelli sets one single date for a concert, 20th July, when he performs together with other world leading starts, in an open air concert, in ‘Teatro del Silenzio’, in his home town Lajatico, near Pisa. Also Florence and Siena participate in Opera Festivals, and some of the great operas are set up in some of the magnificent historical locations; such as Boboli gardens in Florence or the roman amphitheatre in Fiesole or the magnificent San Galgano church in Chiusdino, in the southern Siena. In the bigger towns in Tuscany, It is possible to listen to live opera also outside summer season.